Dr. Leape helped bring healthcare safety issues to light when his article Error in Medicine was published in JAMA in 1994. From there, he was part of the Institute of Medicine's Quality of Care in America Committee, which published To Err is Human in 1999 and Crossing the Quality Chasm in 2001. Dr. Leape is also one of the founders of the National Patient Safety Foundation and Massachusetts Coalition for the Prevention of Medical Error. 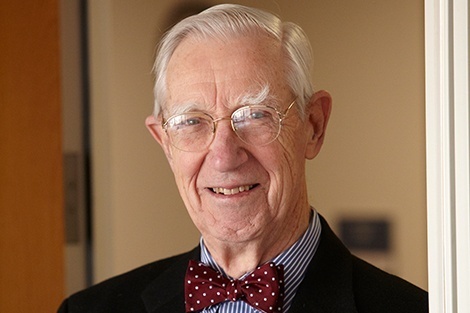 Dr. Leape is so well-recognized in the field of patient safety the NPSF named the Lucian Leape Institute after him — the institute was formed in 2007 to provide a vision for improving patient safety. He serves as its chair. Additionally, he is an adjunct professor of health policy at Harvard University.